The marginal increase in net profit can be attributed to the impact of Rs 255-crore provision on its IL&FS exposure, which shrunk its bottomline growth to a tepid 4.6 percent in the September quarter as well. The IndusInd Bank stock tanked in trade today after the private sector lender reported a marginal 5.2 per cent rise in net profit to Rs 985.03 crore for the third quarter ended December 31, 2018. The marginal increase in net profit can be attributed to the impact of Rs 255-crore provision on its IL&FS exposure, which shrunk its bottomline growth to a tepid 4.6 percent in the September quarter as well. The stock was the top Sensex and Nifty loser in trade today. The bank recorded a net profit of Rs 936.25 crore in the October-December quarter of last fiscal. The IndusInd Bank stock fell up to 2.86% or 45 points to 1555 level compared to the previous close of 1600.80 on the BSE. The large cap stock has fallen after three days of consecutive gains. It has lost 9.44% during the last one year. 36 of 46 brokerages rate the stock "buy" or 'outperform', and 10 "hold", according to analysts' recommendations tracked by Reuters. The stock is trading below its 50-day and 200 day moving averages of 1586.36 and 1734.42, respectively. 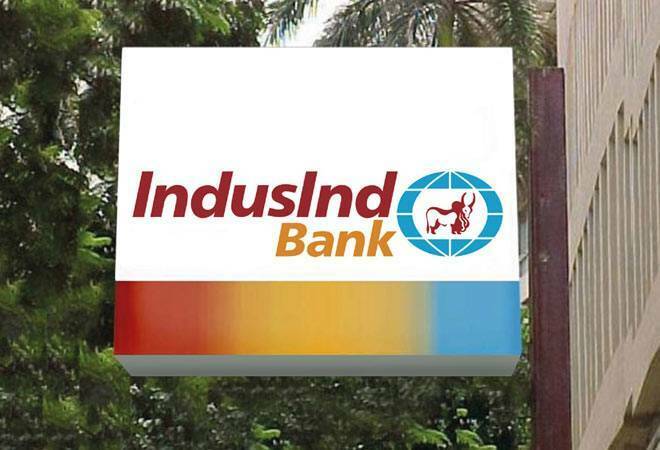 Total income of the lender increased to Rs 7,232.32 crore during October-December 2018 as against Rs 5,473.54 crore over the corresponding period of the previous fiscal, IndusInd Bank said. Loan exposure to the troubled infra financier IL&FS continued to depress IndusInd Bank's earnings for the second quarter in a row, as provisions for this account has led the lender Wednesday report a sharp decline in profit growth for the December quarter. The crippled company, which is being run by a government-appointed board since October, owes Rs 3,000 crore to the company and has not been serviced since October, making it an SMA 2 account. The Hinduja group-controlled bank was known for booking 20-25 percent profit growth quarter after quarter for years. Even during the note-ban quarter the one after it, the lender had one of the best sets of numbers.